Doug oversees every element of the construction project including budgeting, estimating, scheduling and coordination with architects, engineers and subcontractors, to ensure that each project complies with building codes and regulatory requirements. Doug is a knowledgeable construction professional with over 20 years of experience in the Bay Area. Growing up with a residential construction influence, becoming a builder was a natural progression for his career. Doug studied Design and Construction Management at Chico State. He spent the next several years, post-college, building ground-up projects and working on the owner's side of construction. 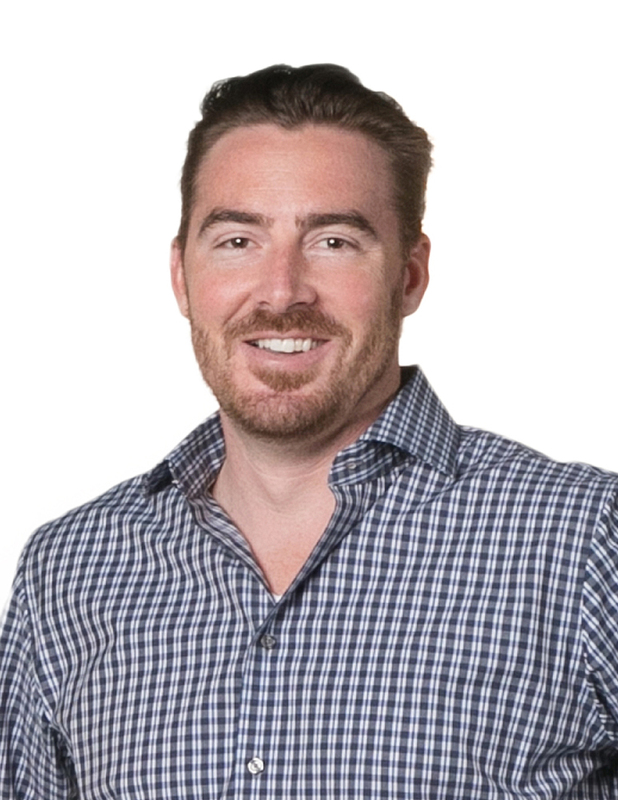 Doug has spent the last seven years building interiors for some of the top brands of the Bay Area, including Yelp, Google and LinkedIn. Doug believes that having a cross section of seasoned and less experienced professionals is key to a balanced team. He has a coaching mindset and strives to develop his team by encouraging input in decision making and rewarding team effort. In his free time, Doug enjoys woodworking, golf, outdoor activities with his kids and traveling. His favorite destination is northern Italy, where he has vacationed multiple times while visiting family. On his travel bucket list are Chile, Brazil, Patagonia and Scotland.